This book shows the development of Russian tank-technique since 1905 till 2003. Not only tanks, but also armoured and special vehicles are shown. 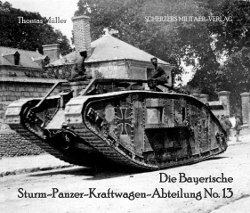 Armoured cars: page 12-114, Tanks: page 116-480. Each page shows a drawing and all technical data of one tank or car. At all a book which is very new for the western tank-enthusiast. 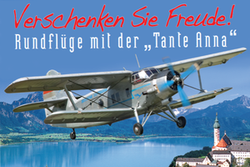 Availability is restricted, as it is uncertain if the publisher has it in stock any longer! Canadian Starfighters. 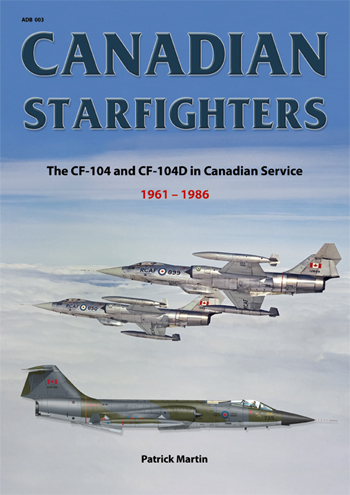 The CF-104 and CF-104D in Canadian Service 1961 - 1986.